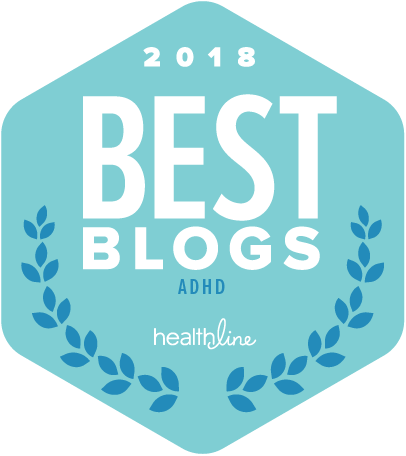 It was way back in 1998 that my husband was diagnosed with ADHD, thanks to me “connecting the dots.” We had a very tough learning curve—and almost no support. We were on our own. 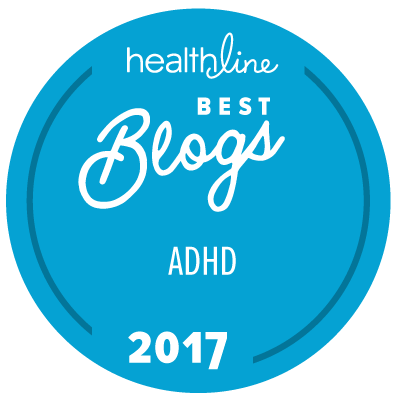 Fortunately, today there is much more information for people who are newly diagnosed with ADHD, considering the possibility, or are finally ready to follow through on a diagnosis made long ago. Yet, the sheer volume of information can be overwhelming. How to separate wheat from chaff when you’re already feeling overwhelmed? What about the needs and concerns of the loved ones? 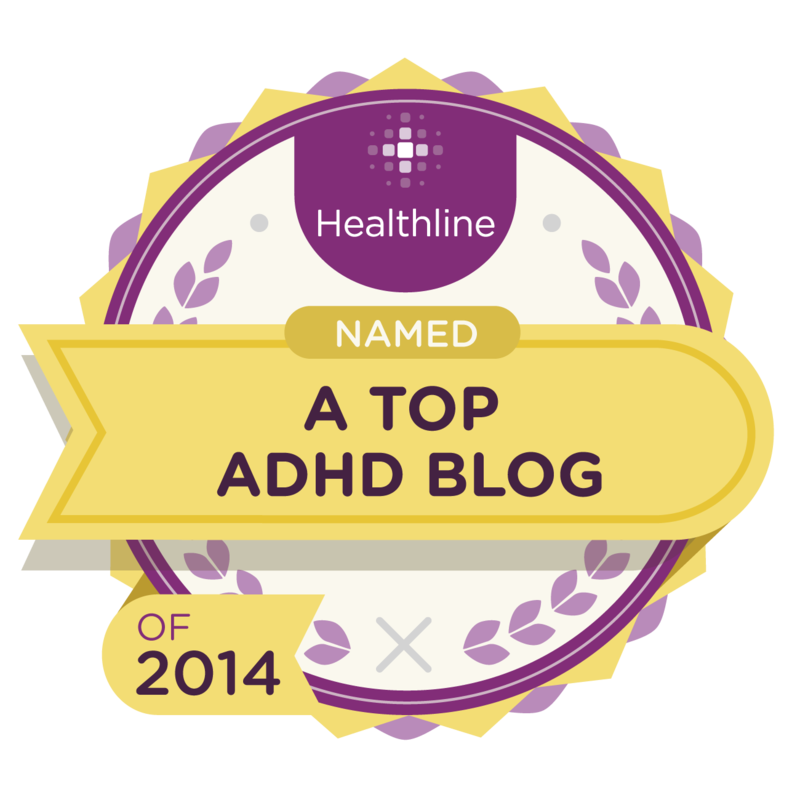 That is, the partners, parents, and siblings of adults with ADHD. These folks need support, too, and I have advocated for and supported them since the very beginning. But if you are desperate and have no one else to ask, please let me know and I will try to make time. 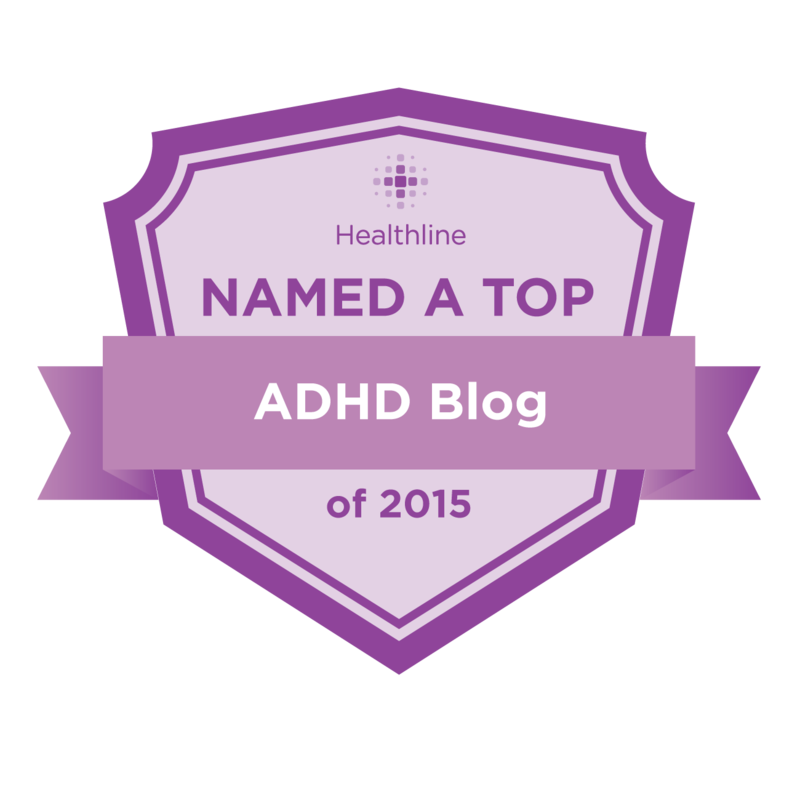 For almost 20 years, I have been helping individuals with ADHD and their loved ones to understand ADHD and utilize evidence-based treatment strategies. 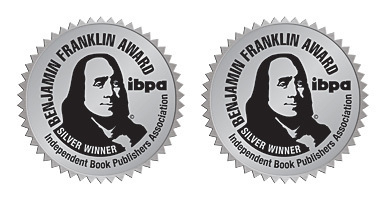 Researching and writing a groundbreaking book in 2008 on Adult ADHD and its treatment strategies—winner of four awards and highly regarded by both readers and experts. 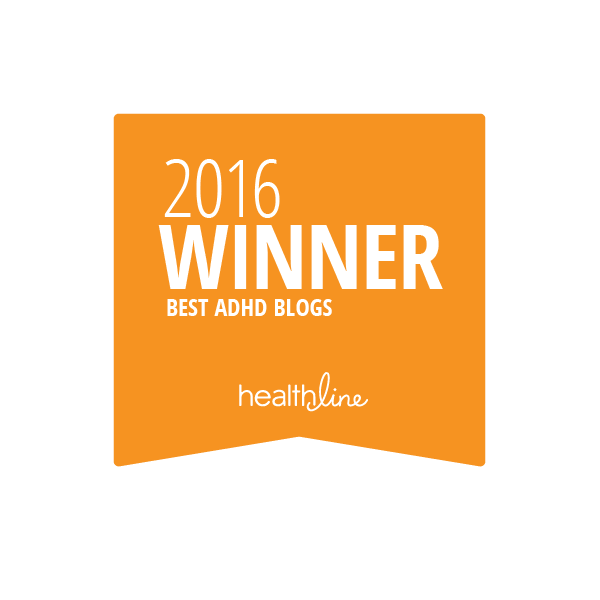 Marrying a scientist with undiagnosed ADHD who, since being diagnosed in 1998, is happier and healthier than ever in his life. 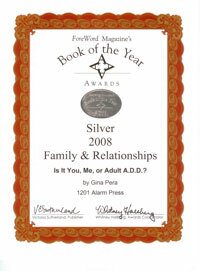 Leading discussion groups for both adults with ADHD and their partners (two separate groups) for 12 years. 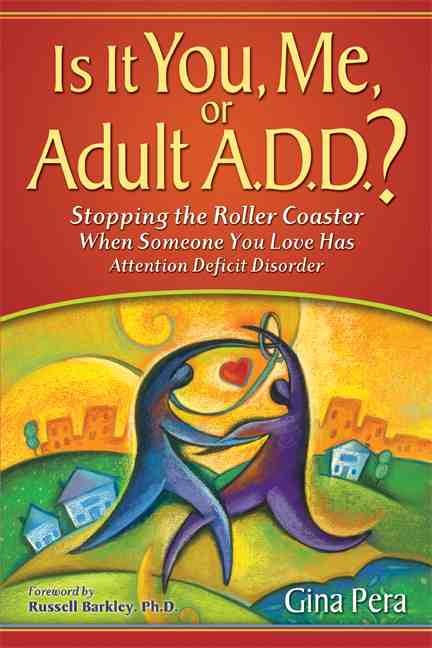 Producing the first clinical guide for couples therapists treating ADHD affected couples (Routledge Press, 2016). Being by nature a pragmatic problem-solver who is good at collecting data and synthesizing in order to home in on key obstacles and point to better strategies. 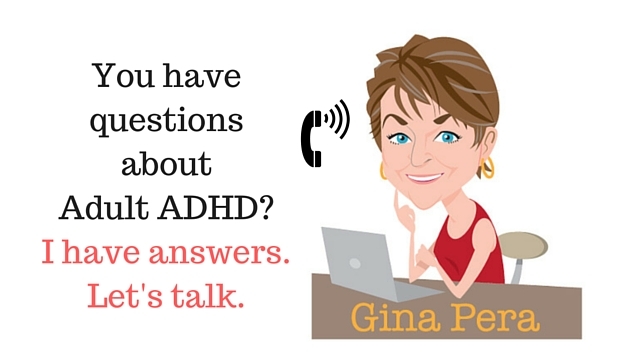 The telephone consultations I offer are not meant to take the place of ongoing therapy. 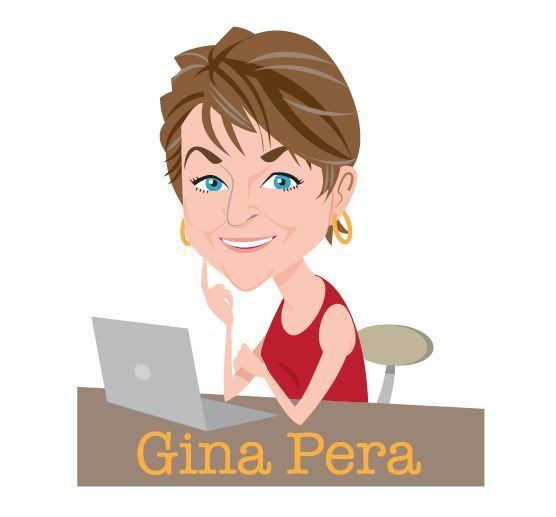 Consider me a friendly expert resource who can speed your learning curve, validate your perceptions, solicit key details on your particular issues, help you to connect the dots, and offer individualized support. 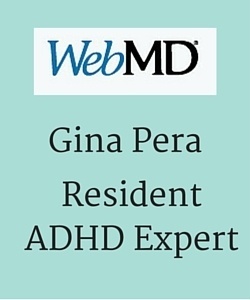 There is nothing “cookie cutter” about ADHD, whether it’s medication or chore-sharing strategies. Most clients will be well on their way after an initial one-hour consult, but I offer follow-up sessions (30 minutes and 60 minutes) to keep you on track. This package serves to remind you to follow up.